501st Vaders Fist Costume Group. We get a lot of questions asking if our costumes are automatically approved by the 501st or other Costuming Groups throughout the World. 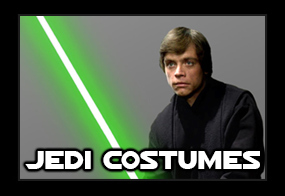 The 501st and other Costuming Groups do not endorse or automatically approve any Seller, Armourer, Costumier or Prop-Maker. 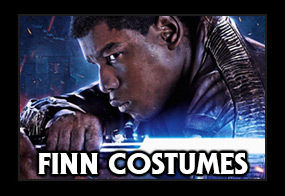 There are many guidelines and regulations that are specified on the Costuming Groups forums and websites regarding standards, and each costume is subjected to individual assessment before approval. 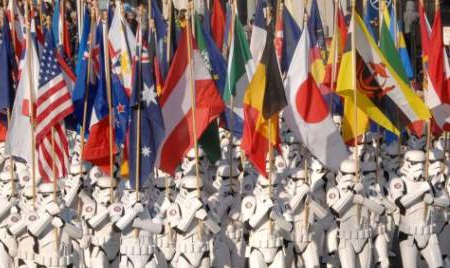 If you are looking to join the 501st or any other Costuming Group, we strongly recommend that you carefully research their costume eligibility requirements, as these can vary from group to group and country to country. Q. 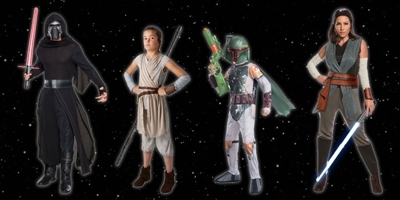 Are any of your customers members of the 501st, Rebel Legion or other costuming groups? 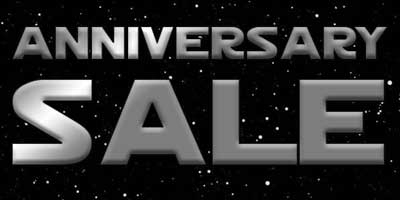 We are very proud of the growing number of our Stormtrooper customers who are TKs, Imperial Officers and TIE Pilots in the 501st, as well as many other Jedi and Sith who regularly troop with a variety of different Costuming Groups - several of our customers are members of more than one group. 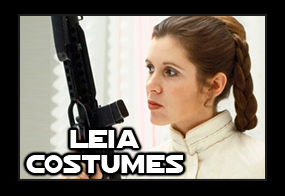 Costuming is a wonderful hobby, demanding time, commitment and finances - but the rewards of Trooping and raising money for Charity, as well as a mutual love and respect for the Star Wars characters portrayed is thoroughly worthwhile. 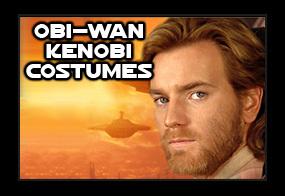 If you would like more information on some of the different costume groups Worldwide, here are some useful STAR WARS COSTUME GROUP LINKS. The Rebel Legion Costume Group.